书籍简介: comprehensive, no-nonsense guide to preparing for a comfortable retirement. Written specifically for Australians in their 40s, 50s and 60s, but relevant to anyone who has been putting off planning for retirement, this handbook contains valuable wealth-creating strategies for saving, investing, superannuation, tax and, most importantly, getting started. 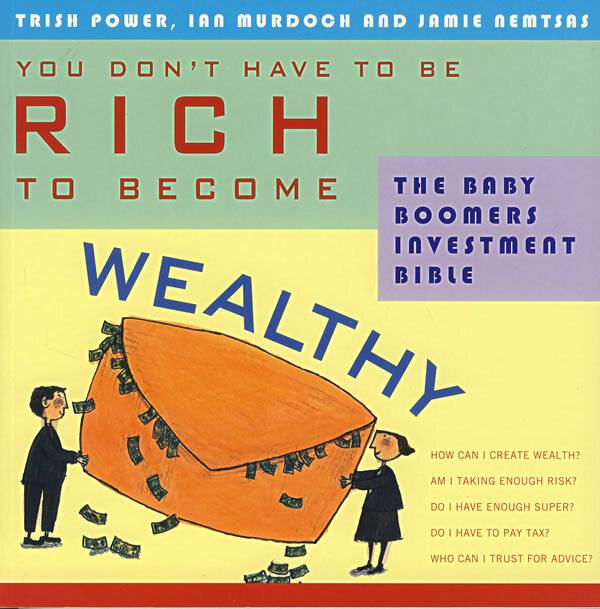 Authors Trish Power, lan Murdoch and Jamie Nemtsas are experienced investors who also spend their working lives advising or educating Australians about money and investing. Trish Power LLB, BCom, DipArts (Prof Writ & Ed), is a financial journalist and long-time independent investor. She is the author of Superannuation for Dummies and Superannuation: Choosing a Fund for Dummies.